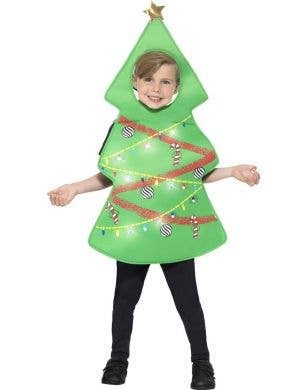 It's beginning to look a lot like Christmas! 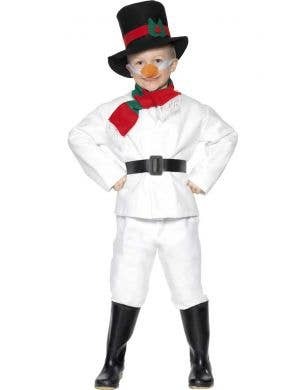 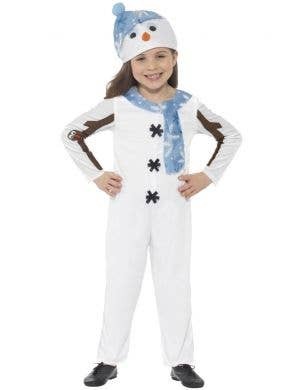 And it'll look even more like Christmas when you get your hands on this wonderfully festive kids Christmas costumes too! 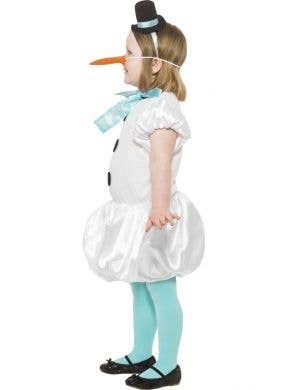 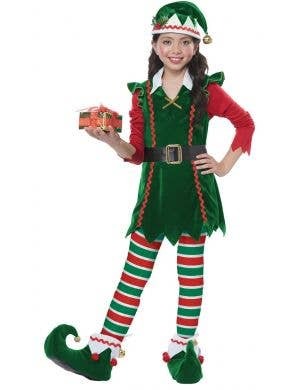 Celebrating the magic of Christmas is the most magical time of year for boys and girls, so get dressed up in a great range of fancy dress Christmas costumes for kids and make sure you're part of the action! 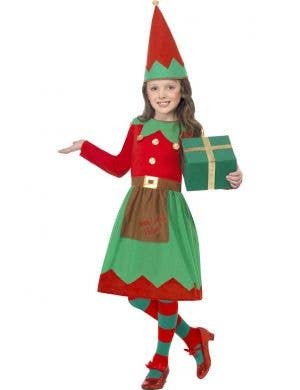 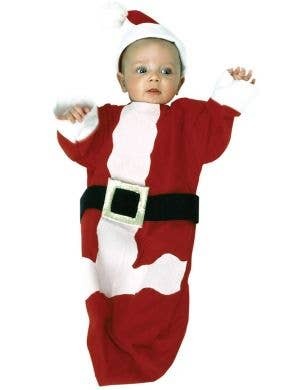 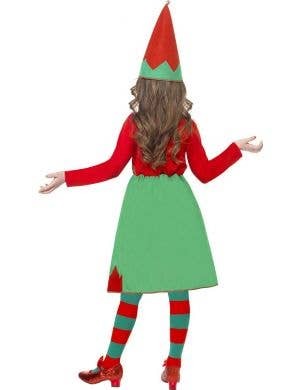 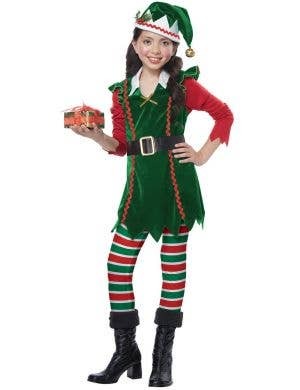 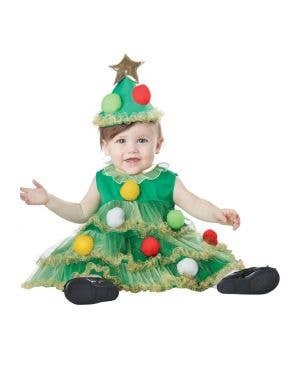 Kids Christmas costumes come in a great selection of styles for both boys and girls including cute little Christmas crackers, traditional looking Christmas elves who can help Santa in the toy workshop, beautifully elegant Christmas angel costumes and of course the jolly man himself Santa Claus! 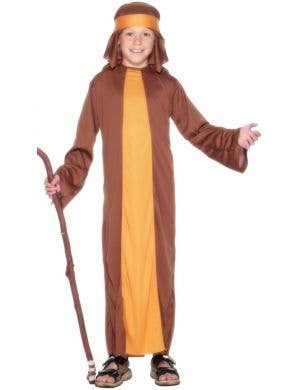 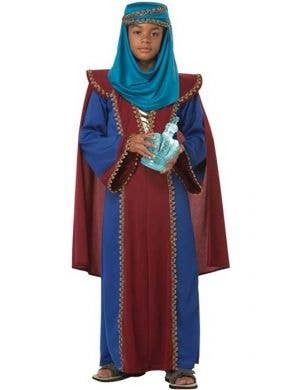 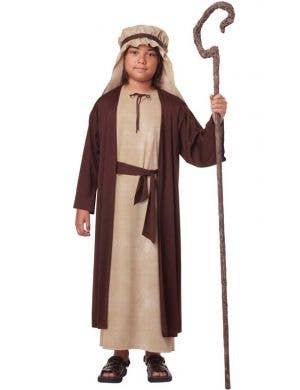 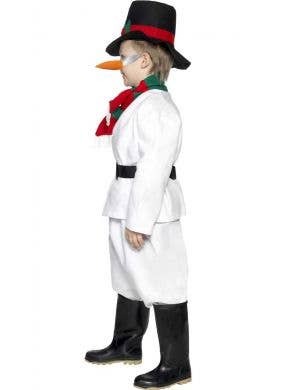 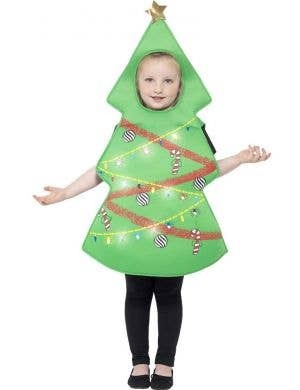 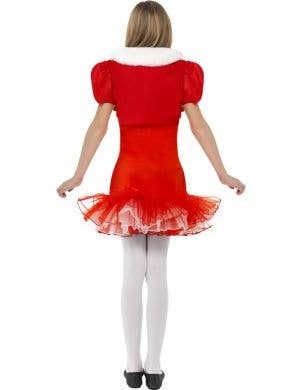 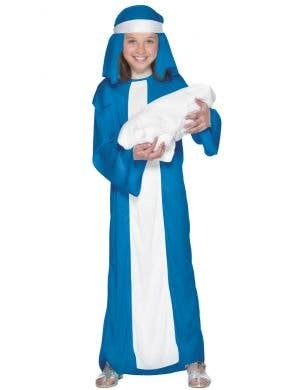 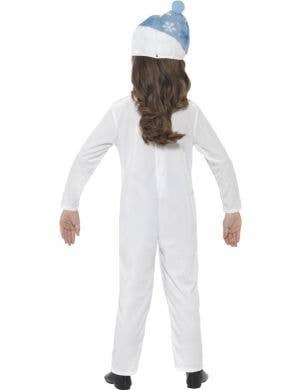 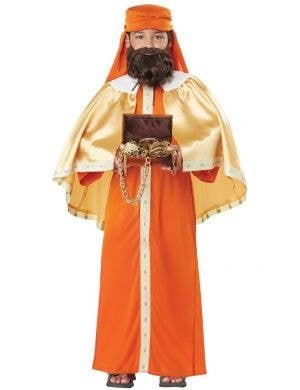 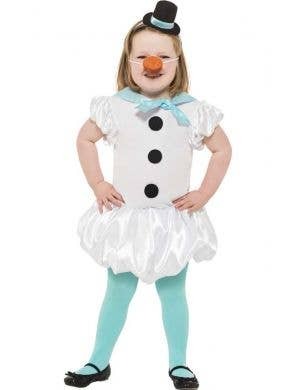 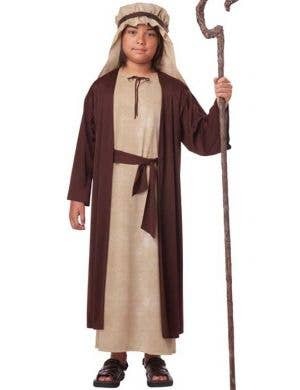 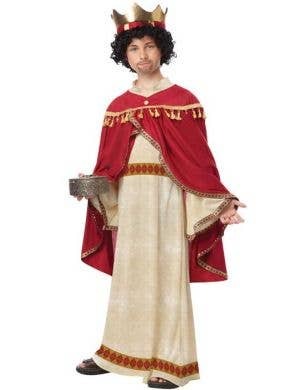 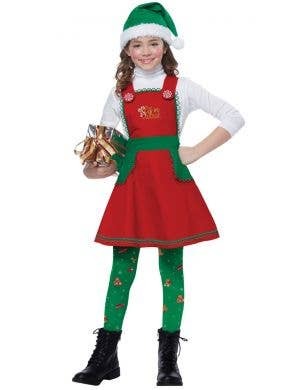 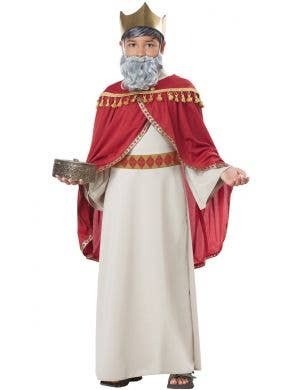 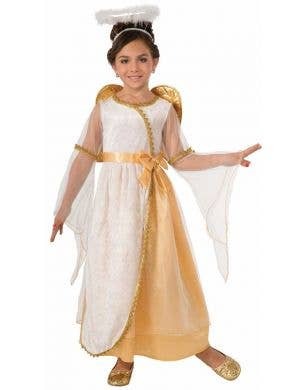 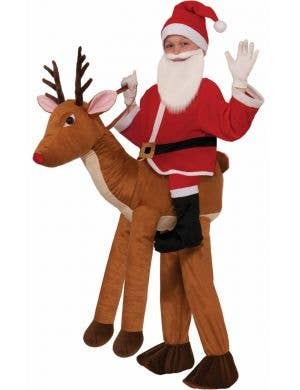 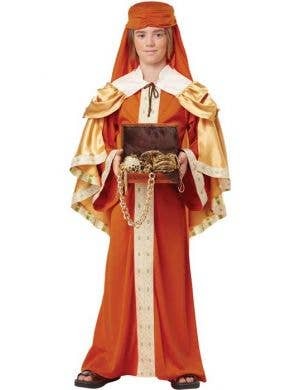 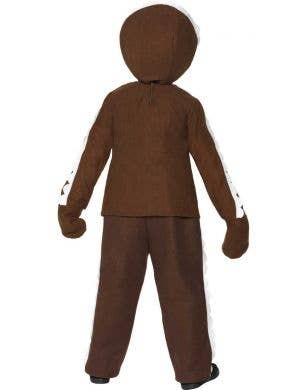 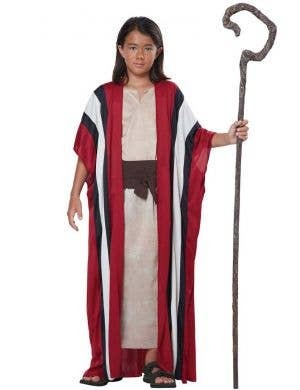 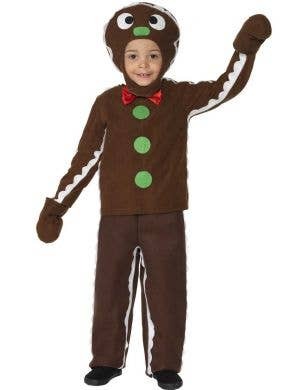 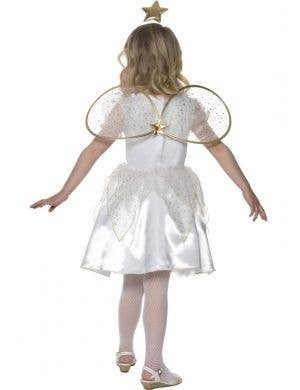 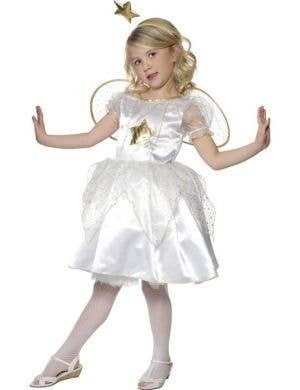 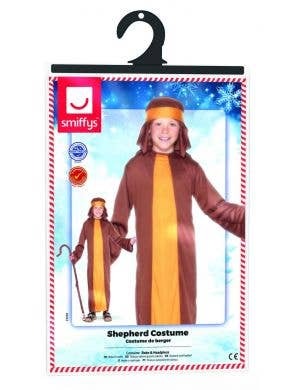 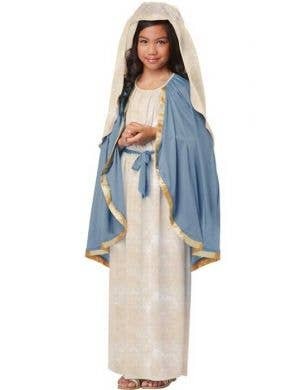 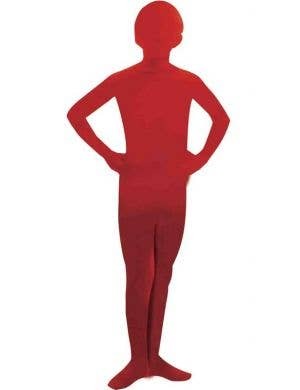 At Heaven Costumes you'll also find fantastic kids Christmas costumes for school concerts or community Nativity Scenes including boys and girls Three Wise Men fancy dress outfits plus Jesus and Mary costumes. 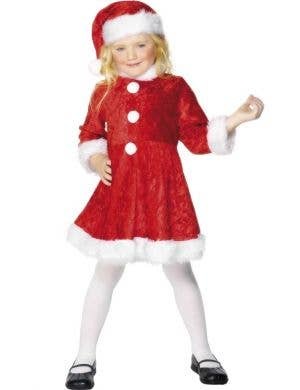 Opening your presents on Christmas morning is totally exciting..... doing it whilst dressed in festive kids Christmas costumes is the icing on the pudding!